From professional volleyball star, to international model to world-class winemaker, Sandra Tavares is one talented lady. After studying in Lisbon she completed her masters in Oenology in Piedmont before joining her parents’ estate at Quinta de Chocapalha. In 2001, she started her own winery from scratch with husband Jorge, Wine & Soul; wines which today express the very essence of the Douro Valley. What’s the story behind Wine & Soul? – I formed Wine & Soul with my husband Jorge, who is also a winemaker. It’s in the Douro Valley. I went to work there in 1992 for a short time, and I just fell in love with the region! Then in 2001, the year we got married, we decided to start making wines together, and we created Wine & Soul – to put it short, they are wines made with a lot of our soul! We didn’t have anything at the start – we started the company completely from scratch and we wanted the name to really express our business. So they are wines with a lot of passion and a lot of our soul. They’re made from very old vines traditionally used for port, and we make red, white and port wines. All the different wines we produce reflect Douro, and its soul as well! Do you remember where your passion began? – I fell in love with the countryside when I was very young. My great grandfather had a very nice property and I was there every weekend, every summer, every occasion, and so from a very young age, I said to my parents I want to be in the fields. Then when my parents decided to buy Quinta de Chocapalha in the 80s, it was almost like a little kick for me to decide to study agronomy. At the end of my degree I thought it would be fantastic to produce something that I could share, something that would be preserved for many years, so in 1999 I went to study oenology in Italy. I didn’t even think about being a winemaker at the start – it was just a very natural and organic thing that developed. What do you love about wine? 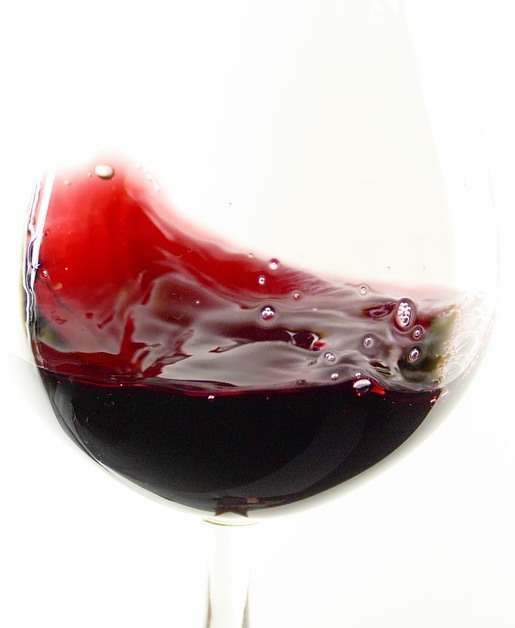 – Wine is fascinating – the possibility to produce so many different kinds of identities and styles. I’m always learning; it’s like I never know anything! It’s so challenging to be working in this world. We’re always seeking different things, and trying different things and trying to do better. I think the most beautiful thing in winemaking is to be able to interpret the land; my philosophy is to try to understand the vineyards and the climate as best I can, and to preserve it in the bottle of wine. I think wine is all about sharing emotions from a place. I want to give this feeling to people when they drink my wine – it’s amazing. What do you think is the defining feature of the Douro Valley? – Douro is such an impressive wine region. I think it’s the most beautiful wine region in the world, it’s a very dramatic, impressive, austere wine region – and in terms of winegrowing, it’s a very difficult region. It’s actually astounding that someone even thought to start planting vineyards there in the first place! But it has incredible potential. You have experience winemaking in Lisbon too (Quinta de Chocapalha). What’s the main difference? – Chocapalha is wonderful. 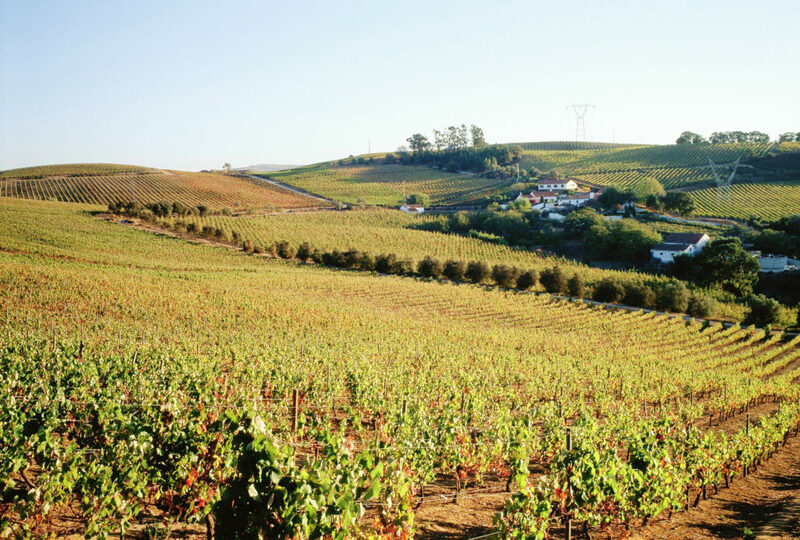 It has a beautiful landscape, but it’s completely different from the Douro valley in almost every aspect. We have very old clay soils but also lots of shells from fossils which give amazing minerality and definition to the fruit. We can plant a really wide range of grapes and they will have this very clear identity. I think if I had to define the land at Chocapalha in one word it would be freshness. Douro is complexity. Both remarkable! But if you could make wine anywhere else in the world, where would you go? – Piedmont! Definitely. I love Piedmont – it’s where I started studying winemaking, and for me it was really the region that opened my mind. It was a crucial part of my knowledge, my development, and was responsible for changing me and the thoughts that I previously had about Italian wines. 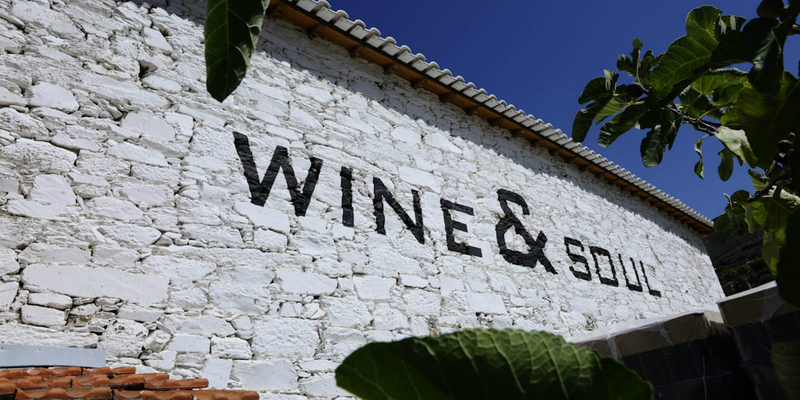 Find out more about Sandra Tavares’ stunning wines at Wine & Soul and Quinta de Chocapalha.